As the first outdoor Sativa designed especially for shorter summers, Early Pearl has been providing northern growers with luxurious harvests of bulky, trichome-frosted bud for over 20 years. 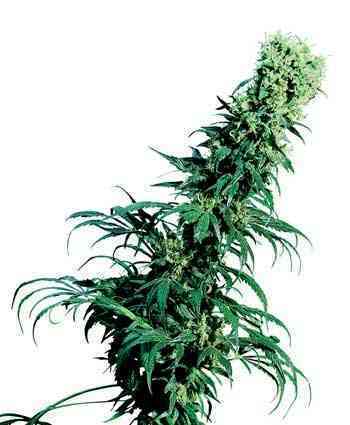 Before the development of early hybrids and acclimatised strains, producing powerful outdoor weed in Holland and similar climates was difficult. Though cannabis can grow anywhere, there was a time when seeds of truly psychoactive strains could only be obtained from imported weed. 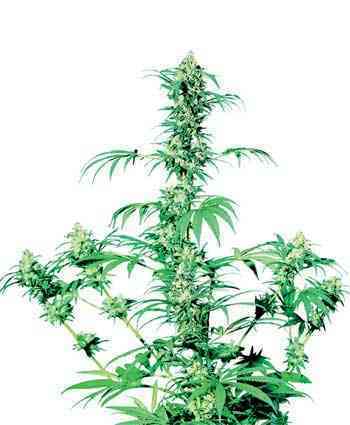 While often promising in their genetic potential, these seeds, especially the Sativas, had no chance of succeeding in the northern climate. 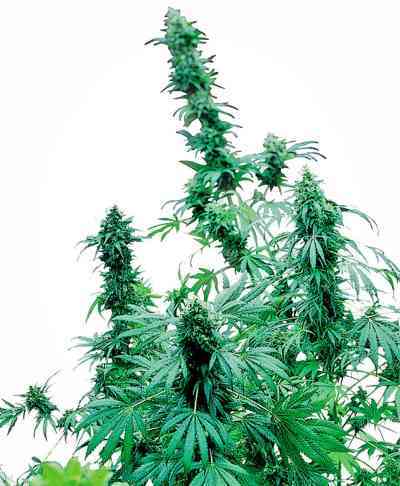 Sensi’s three Early strains were developed and released in the mid Eighties to give cool-climate growers access to the three most important groups of psychoactive cannabis ? 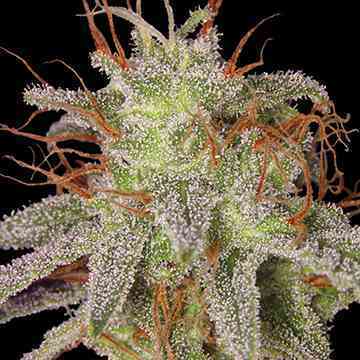 Early Skunk, Indica-dominant Early Girl, and Early Pearl to represent the Sativa side of the family. Each of those groundbreaking hybrids has its own advantages, and we would hesitate to choose an absolute favourite. If a choice had to be made, Early Pearl is a very strong contender, as she has the yield and solidity of an Indica, the dazzling high of a Sativa and a vibrant, unstoppable zest for life that’s all her own. Furthermore, the Early Pearl line has proven to be first-class breeding-stock, perfect for adding toughness and stability to other hybrids. For the largest possible yield, Early Pearl can be started indoors at the end of winter and should be transferred outdoors to a location with maximum exposure to direct sunlight a few weeks after the spring equinox. Allow wide spacing between plants, especially if growing directly in the ground, as these ladies can attain a final height equivalent to a small tree. Except in cases of continuous rain or long periods of below-freezing temperatures at the end of the outdoor season, Early Pearl can be left outdoors to reach full-budded crystal-coated maturity.